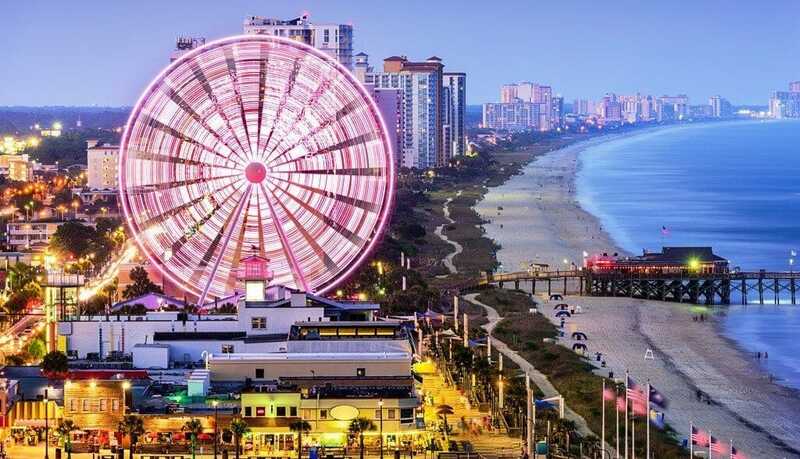 One of the top student travel destinations in South Carolina, Myrtle Beach is perfect for everything from spring break vacationers to senior trips and family reunions. 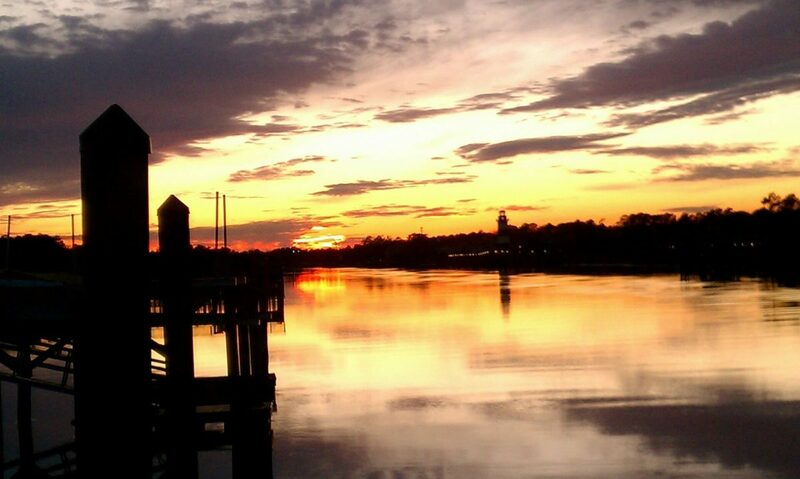 Being on the Atlantic coast, Myrtle Beach is at once a traditional seaside town, an entertainment filled city, and a historic southern destination. If you’re in town for some education and enlightenment, make your first stop at Brookgreen Gardens, one of the nation’s only attractions to be an accredited museum, zoo, and historic landmark. Tour the antebellum plantation, visit the animals, and take a narrated pontoon boat ride around the property. After that, stop next door at Huntington Beach State Park. This large recreational arena was once part of the Huntington family property including the winter home, Atalaya, also open for tours. Relax on the brown sugar sands, take a walk along the boardwalks over the salt marshes, or search the tide pools for wildlife. 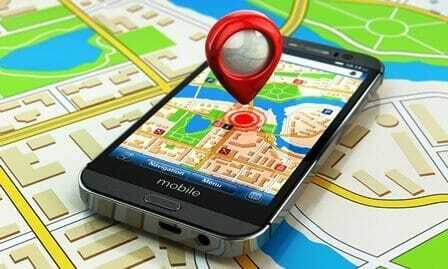 Art museums, aquariums, historic landmarks and more dot the city with fascinating attractions. For those of you desiring some major R&R, some thrills and excitement while you’re on your trip, the Oceanfront Boardwalk is a must see destination. 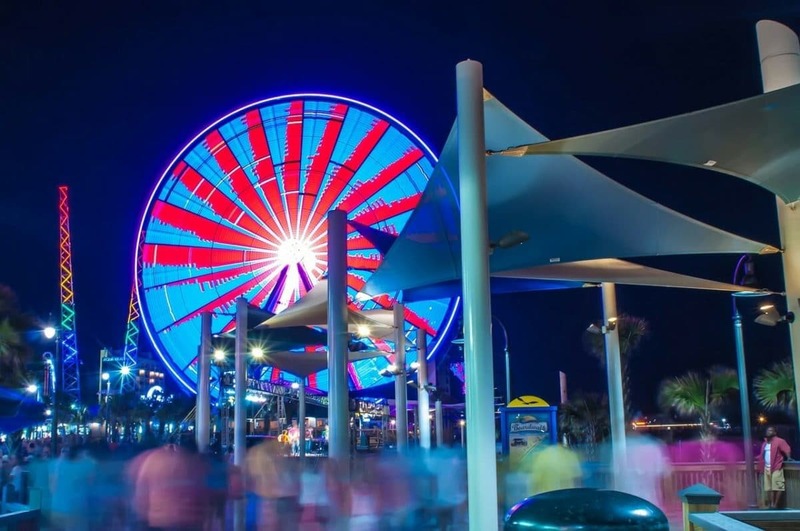 From Broadway at the Beach to a giant neon Ferris wheel, this 1.2 mile long entertainment pier is the perfect choice with something for everyone. Catch a baseball game, see a show at the Palace Theatre, or laugh your socks off at the Carolina Comedy Club. Family Kingdom Amusement Park is a wonderful attraction for the whole family with classic carnival rides and games while the Hollywood Wax Museum is a great opportunity to take pictures with celebrities. This exciting city by the sea is a family friendly destination with personality. 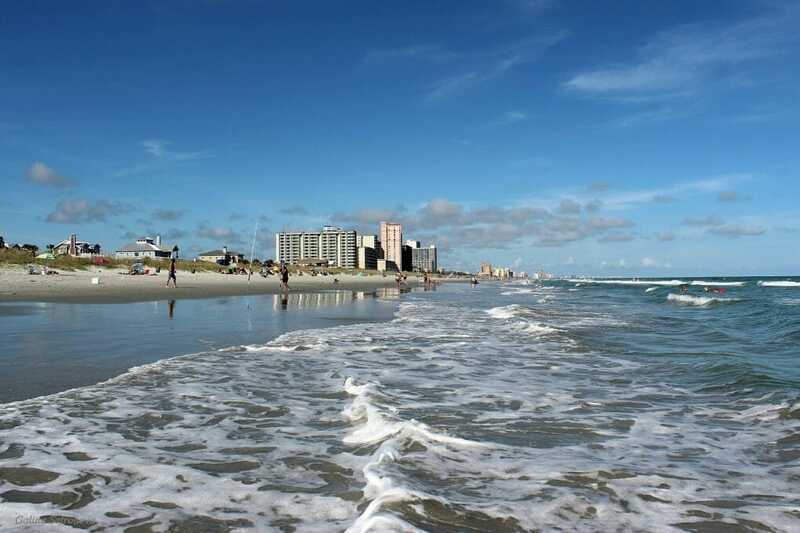 Come see why Myrtle Beach is one of the most popular summer vacation destinations on the east coast. A 3-day mixture of the most scenic, thrilling, and educational spots throughout the entire city. 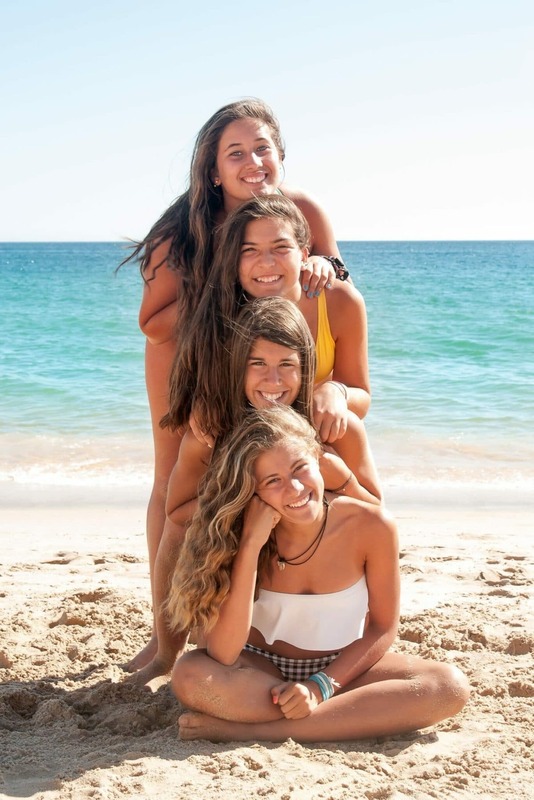 Fly high above the treetops at Radical Ropes, meet your favorite celebrities at the Hollywood Wax Museum, and spend some quality time at the beach! This four-day seaside adventure takes you to Myrtle Beach – the premier family travel destination in South Carolina!